Enjoy three days of plein air painting in Delray Beach at the 4th Annual Plein Fun Fest, February 1, 2 and 3. A juried group of 50 plein air painters will capture the ambiance and charm of Delray Beach, FL. The competition is sponsored jointly by Plein Air Palm Beach (PAPB) and Old School Square. The events are free and open to the public, as viewers find themselves immersed in the sights, sounds, and even smells of these artists’ world. Artwork will be for sale, so mark your calendars! The Rickie Report shares the details here. On Saturday, February 2, 2019, the 50-juried artists will compete in Plein Fun Fest. The artists will begin painting at 9:00 am at location of their choice anywhere within the boundaries Delray Beach. This is the public’s chance to walk around, see what’s happening, talk to the artists and experience one of the best Delray Beach events. At 4:30 pm, Marusca Gatto, Manager of the Cornell Museum at Old School Square, will jury the show, selecting those artists who will win. The awards total more than $2,000.00 cash from Plein Air Palm Beach plus prizes from local businesses. Art sale and reception 5:30 – 7:30 pm. Silent Auction begins 6 pm. On Sunday, February 3, 2019, artists will line the sands of Delray Beach to Paint the Beach for just for FUN. This event is open to anyone. Plein air painting is exciting and invites viewers into the creative process: the sights, sounds, and even smells of the artists’ world. 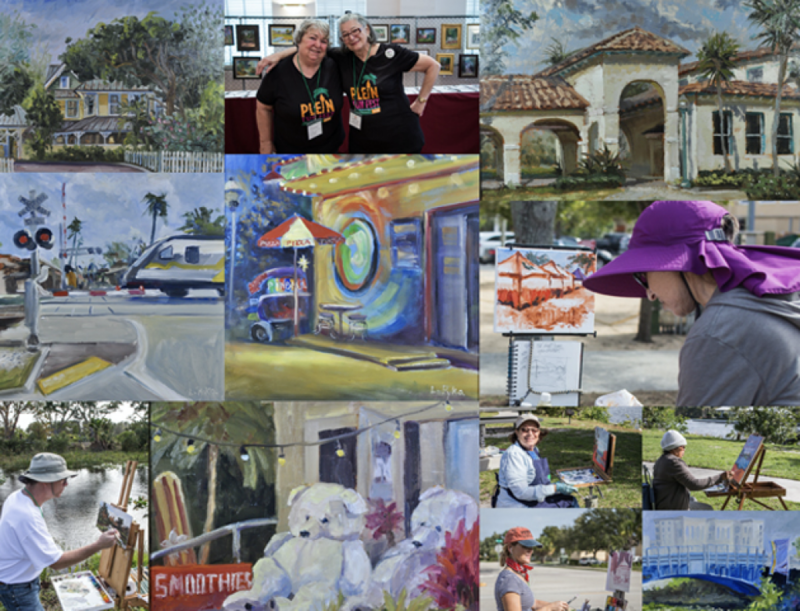 A juried group of 50 plein air painters from Florida and beyond will capture the ambiance and charm of Delray Beach at Plein Fun Fest, an outdoor painting extravaganza on February 2, 2019. 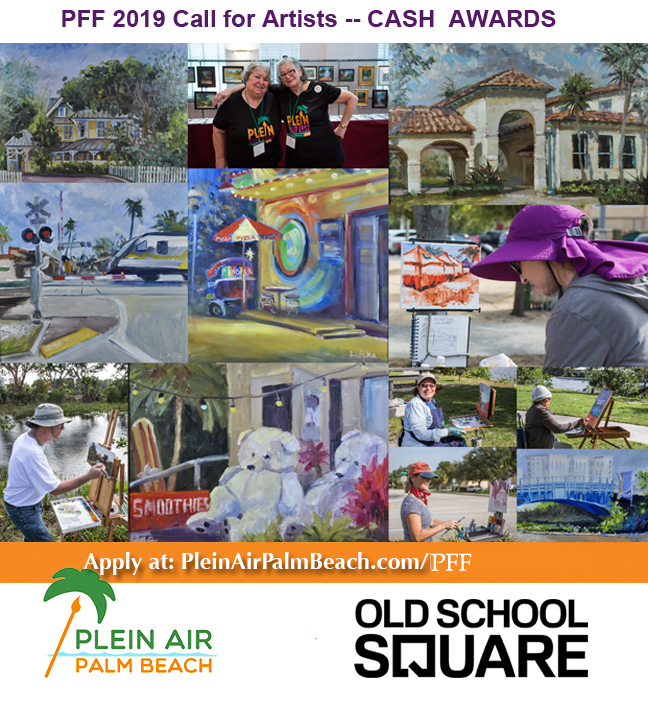 Delray Beach will host the fourth annual Plein Fun Fest competition sponsored jointly by Plein Air Palm Beach (PAPB) and Old School Square. 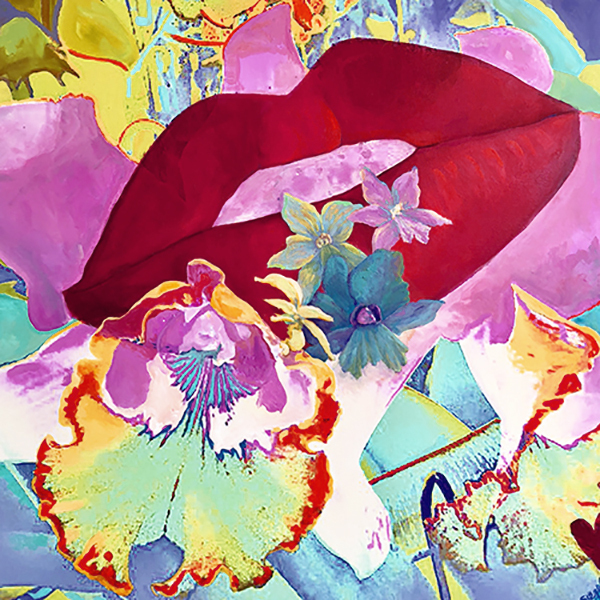 The Palm Beach Watercolor Society announces four workshops and welcomes non-members to attend! Tom Lynch, Bob Burridge, and Marilyn Valiente will increase your comfort level working with water media and teach you new techniques to bring your artistry to a new level! This artist networking organization has a lot to offer! Will your new year’s resolution include meeting more like-minded artists? The Rickie Report shares the details here. Member $450.00 Non Members $500. Members $450.00 Non Members $500. TWO DAYS FEBRUARY 21 & 22. 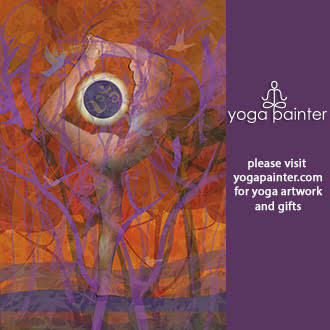 Vicki Siegel’s upcoming workshops and classes will energize our creative work! Learn something new, while taking your painting and photography to new levels! 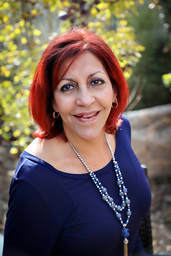 Vicki is an award-winning, full-time working artist and is a certified Golden Artist Educator. 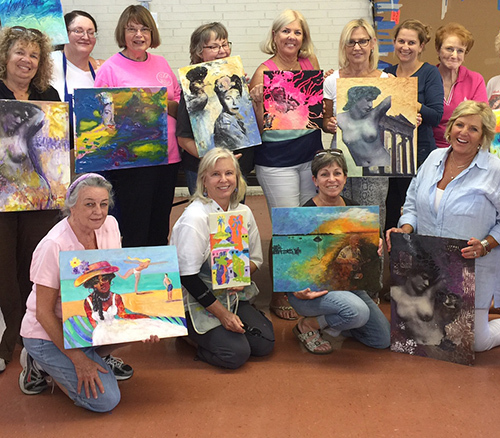 The Rickie Report shares the details of Vicki’s classes and workshops, which take place in Palm Beach County and are open to the public. 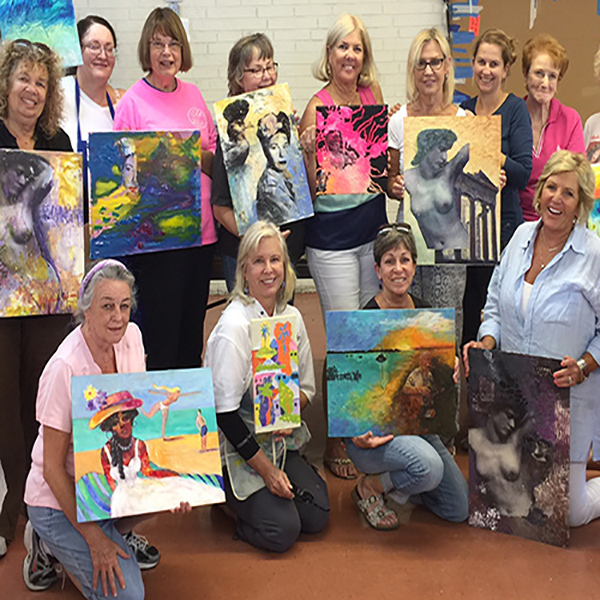 Vicki Siegel’s upcoming workshops and classes will energize your creative work. Learn something new and take your painting and photography to new levels. 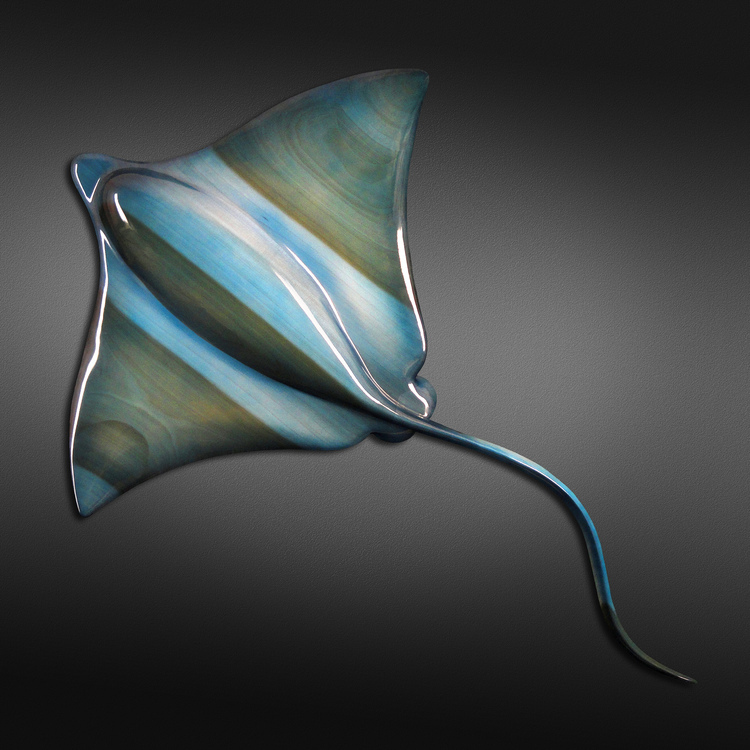 Vicki is a fulltime working artist who exhibits extensively. 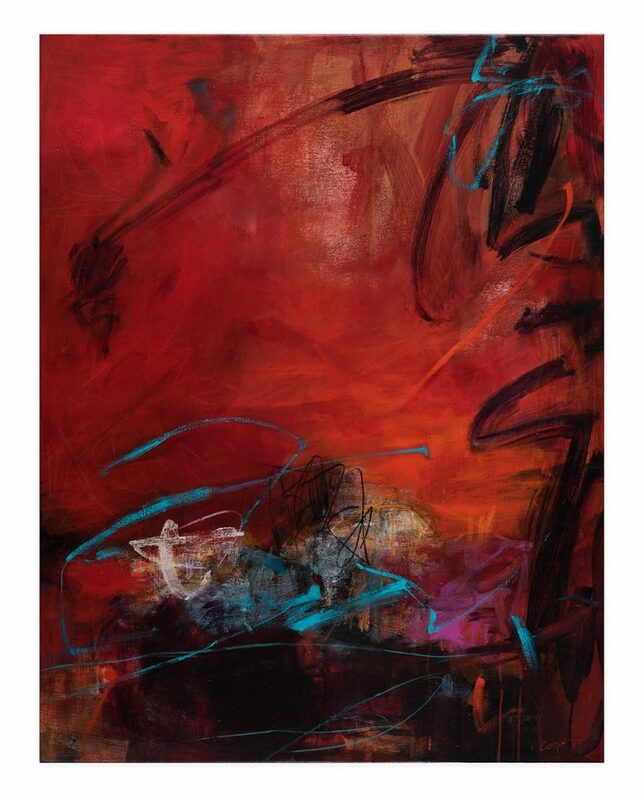 She has a BFA from the University of Illinois and studied masters coursework at Tyler School of Art, Rome. Siegel is a Golden Artist Educator. Thurs.& Fri., January 24 and 25, 2019, 9:30-4:30 p.m. If you are a painter who wants to include photographic images into your work, or a photographer who wants to try painting, this workshop will inspire you. 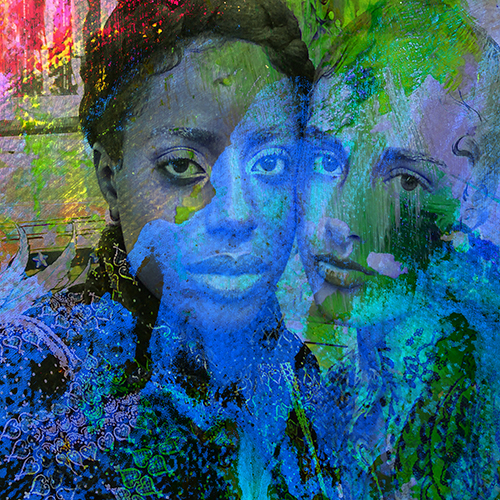 You will learn how to collage images, layer acrylic paints, glaze, enhance, and texture your photographic images. 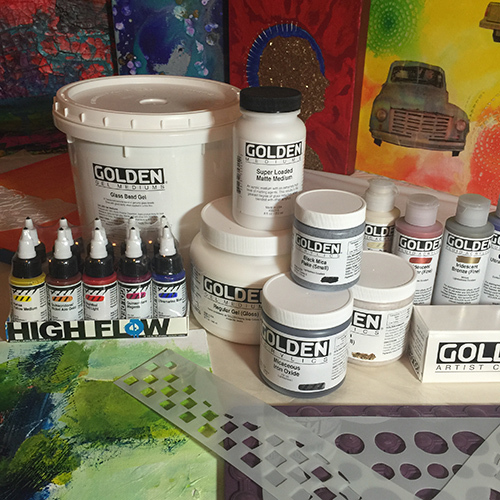 Vicki Siegel, a Golden Paint Artist Educator, will give you the chance to try some new and fun paint products while creating new work on canvas and paper. Contact the registrar for the supply list. You can use images supplied by Vicki or your own photographs. Friday March 1, 2019, 9:30-4:30p.m. Saturday March 2, 2019, 9:30-4:30p.m. Create a painting Learn the techniques, tips and tricks of pouring acrylic paint. 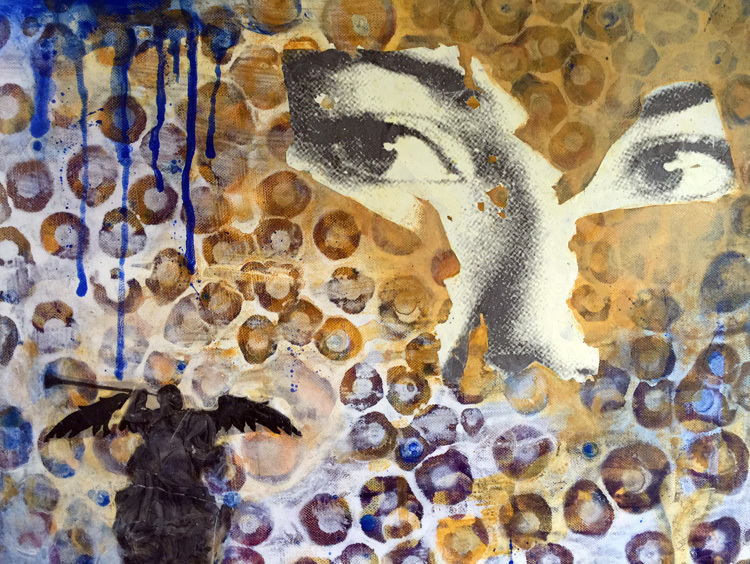 In this fun, interactive workshop we will use several mediums, fluid acrylics to alter and pour paint. Create vibrant paintings and enjoy the immediate satisfaction of pouring. This class is for intermediate to advanced students, oil and acrylic preferred. Learn new techniques! Explore contemporary painting techniques, composition and color through individual assistance and instructor demonstrations. 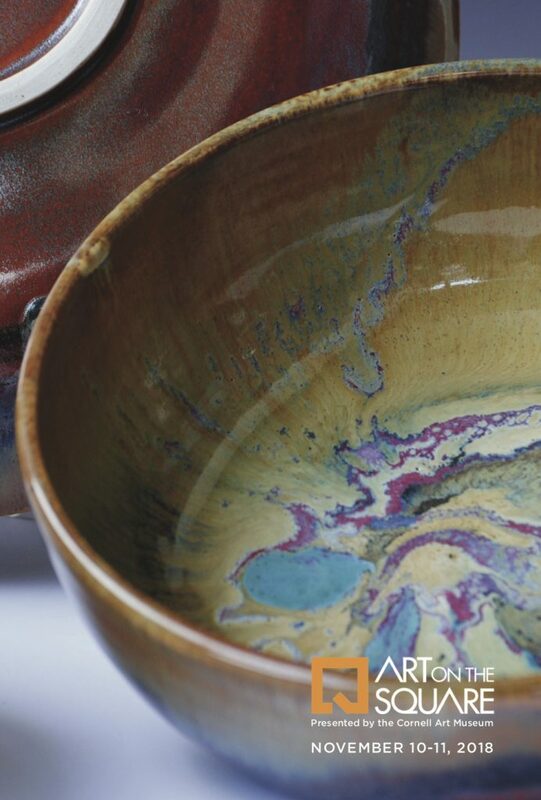 From traditional brushwork to cutting edge mixed media techniques, pours and skins, you will develop your own style. Acrylics are preferred but oils are welcome. Learn foundation painting skills in a creative atmosphere. Learn how to get started, set up a palette and mix color, brushwork, wet on-wet, wet-on-dry, glazing, layering, texture, and how to use gels and mediums. The class will work from both a set up and instructor photographs until you develop your own ideas as your painting skills improve. 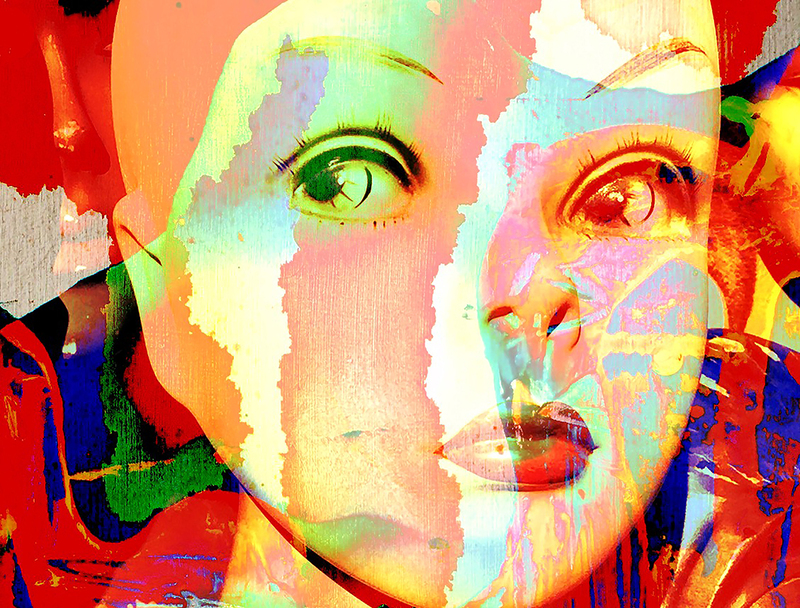 Vicki Siegel’s work combines painting and photography together. She creates images that unite her fascination with the world around her with the physicality of paint. Blending the two art forms is a process that results in images that are both real and imaginary. 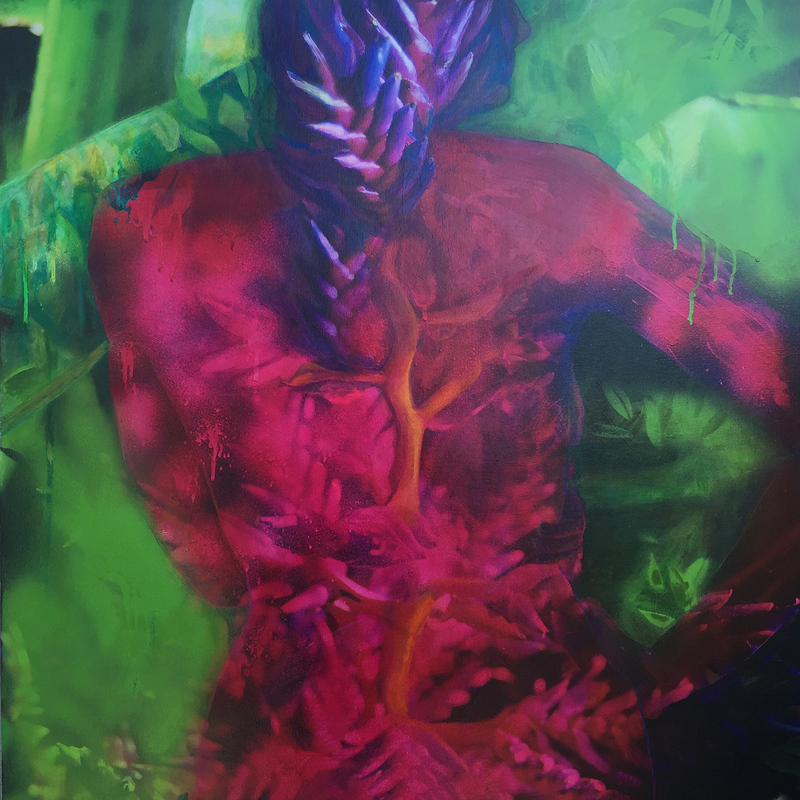 The photographers gaze allows her to observe and archive reality, while the paint flows from her subconscious to her brush in marks that are uniquely her own. Siegel says, “In my work I ask the viewer to engage by comparing what is photographic and what is paint, but also what is personal and what is universal”. Mon., Tues., Fri. and Sat 11-3. Email first to confirm hours. Delray Beach First Friday Artwalks: 6-9 pm. Jan. 4th, Feb. 1, etc. 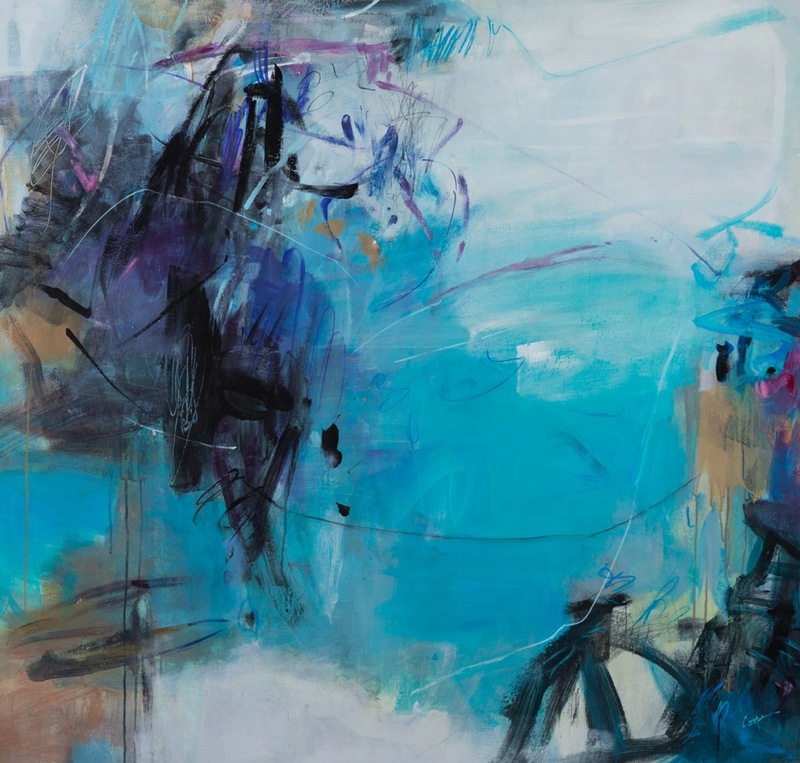 Thirty-four pieces of Sally Cooper‘s award winning original fine art will be featured at the Coral Springs Museum of Art in the “Journey to Abstraction” exhibit. Everyone is invited to the complimentary Opening Reception on Thursday, December 6. The exhibit runs from December 1 – 29, 2018. 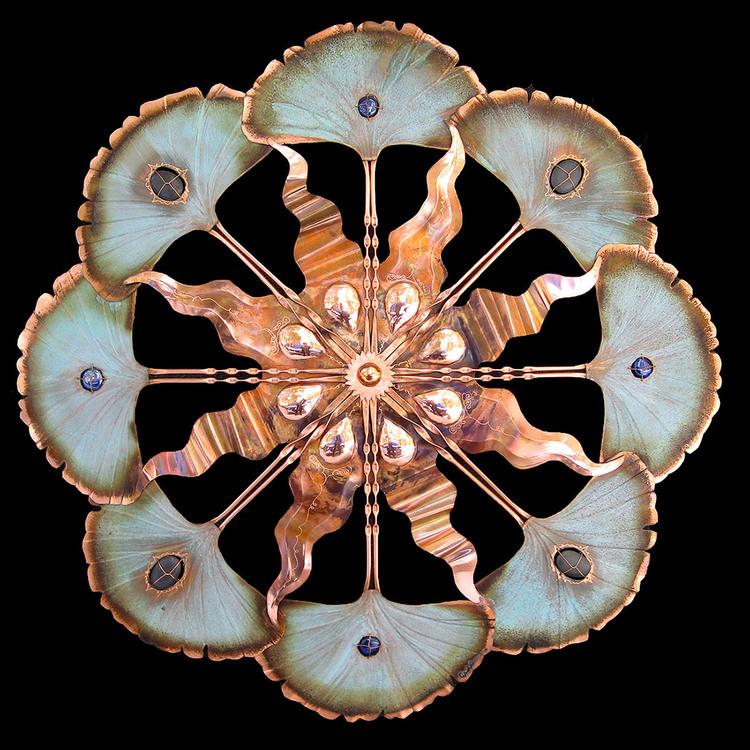 The Rickie Report shares some sneak peeks and all of the details about this exhibit and Sally ‘s upcoming workshops. *The Opening Reception is complimentary. There is a slight charge for visiting the museum during the week and the admission varies for children, seniors and adults. This information along with directions to the museum is on their website www.coralspringsmuseum.org. 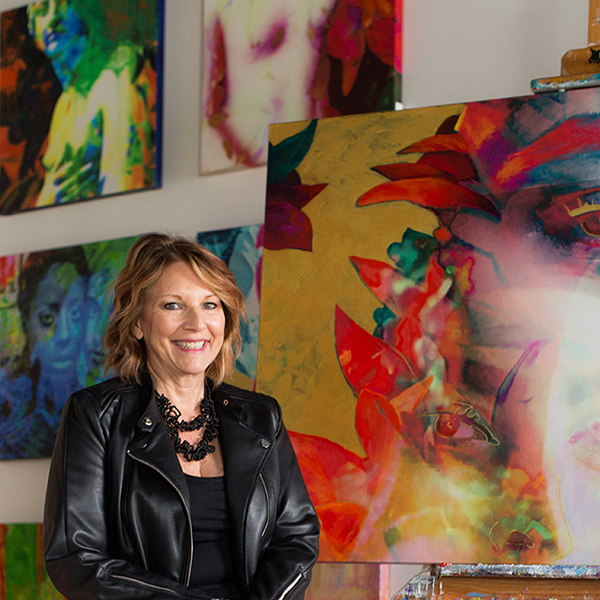 Sally Cooper tells The Rickie Report, ” My artistic journey began at a young age. At that time I was only interested in capturing an image or photo-likeness. A big change occurred in my work in 1980 when I was introduced to painting non-objectively in a Creative Watercolor workshop taught by Miles Batt. A whole world opened and I was hooked! I began to experiment in non-traditional ways with acrylics, gesso and various polymer mediums. I also became extremely interested in Asian calligraphy and sought out different books on the subject. The powerful flying brush strokes, the splashes of fresh ink/paint and the spontaneous fluid movement have been influential and I began to incorporate my own personal calligraphy and mark-making into my paintings”. It has been almost 40 years since Sally took that Creative Watercolor workshop and her work today is about a creative process rather than a specific image or place. She works intuitively and enjoys the direct experience of the art-making – the process, the spontaneity and surprise elements of painting. Sally shares her enthusiasm and knowledge through classes and workshops (see below). 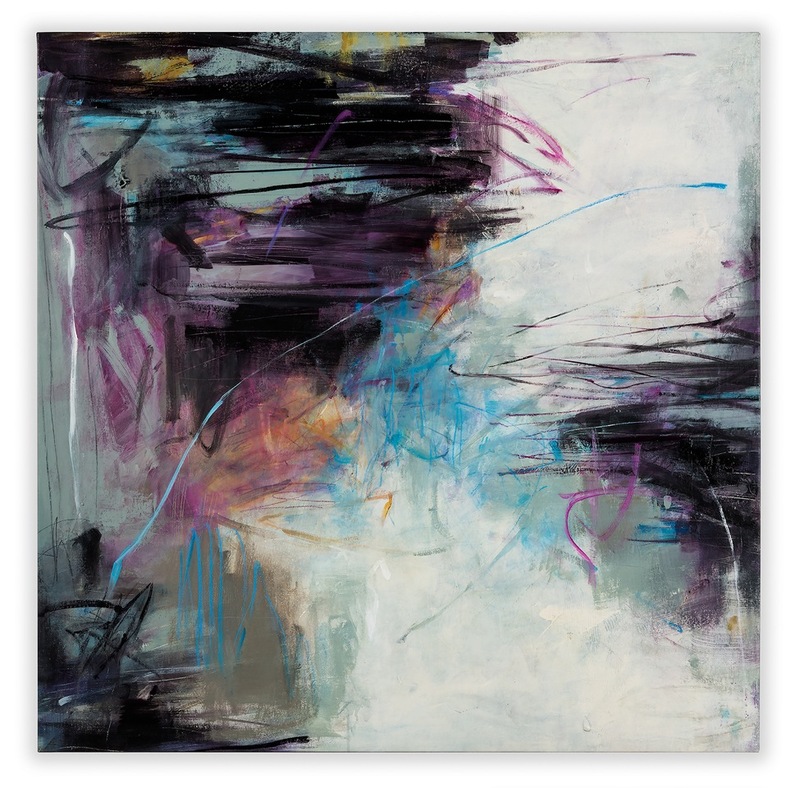 Sally explains, “Starting with a primed large unstretched canvas I build my abstracts layer by layer. I start by placing triadic colors (three hues, equally spaced on the color wheel), plus raw umber, white and black for tinting and shading the colors – mix a few together, grab a brush and then follow intuitive promptings and apply a big gestural linear mark or brushstroke that comes from deep within. These intuitive promptings are like a dance. I quickly move back and forth applying marks, keeping some, veiling over others, stepping back every so often, studying, looking, moving, deciding which marks to keep and which marks to take away. This play or process continues until a painting evolves”. 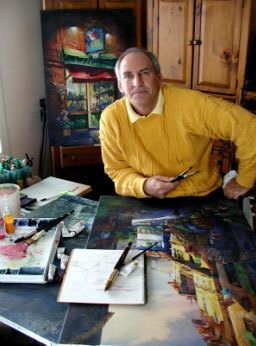 Sally’s paintings have garnered many awards and much praise. 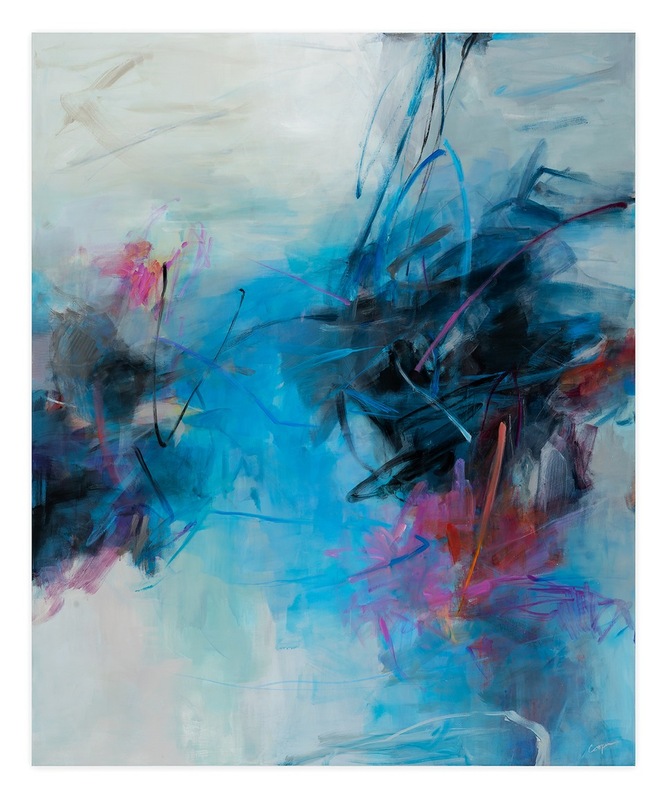 Her work has been published in The Artist’s Magazine ( First Place/2017/National competition for ” Conversation in Blue” which was published in March 2018 issue); Art Journey Abstract Painting, A Celebration of Contemporary Art (2017); Artist’s Magazine 2015 Cover image and feature article; Acrylic Artist, Professional Artist and The Artist’s Magazines. 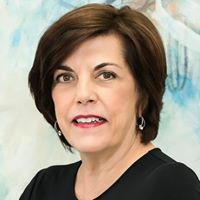 She is a Signature Member of the National Watercolor Society and a member of Chroma Paints Independent Teaching Program for their Atelier Interactive acrylic paints and mediums. The Cornell Art Museum presents Fall Art On The Square. This premiere, free, outdoor juried show includes extraordinary original works of art from around the country. The front lawn will be transformed into an exciting outdoor gallery on Saturday, November 10 & Sunday, November 11. Enjoy live music, refreshments and visit the Museum with a special $5 admission! 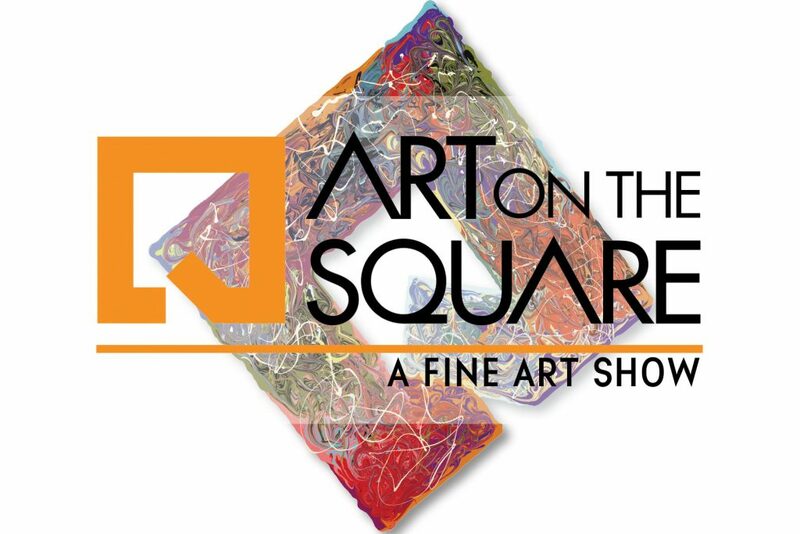 The Rickie Report shares the details and some sneak peeks as well as a Call to Artists for the Spring Art On The Square which takes place February 9 & 10th. Artist deadline is November 26th. Art lovers, mark your calendars now! Visit The Cornell Art Museum’s “Tech Effect” and “Spotlight Gallery” Exhibitions at a special $5.00 admission all weekend! Plein Air Palm Beach and Old School Square in Downtown Delray Beach is hosting the 4th Annual “Plein Air Fun Fest” on February 1, 2 and 3, 2019. It is time for artists to apply to participate! The Rickie Report shares the details and reminds you that there are over $2,000 in cash prizes! Kudos to Plein Air Palm Beach ! Art lovers are welcome to watch as these artists create, so Mark Your Calendars!! Let’s keep the FUN in our 4th Annual Plein Fun Fest! Join us as we paint beautiful Delray Beach, Florida, known as the “Most Fun Small Town”. This is a 3 event with the competition on Saturday, February 2. Judging and awards of over $2000 cash, plus merchandise awards. Awards and Collectors’ reception will be co-hosted by Old School Square. Limited to 50 artists. 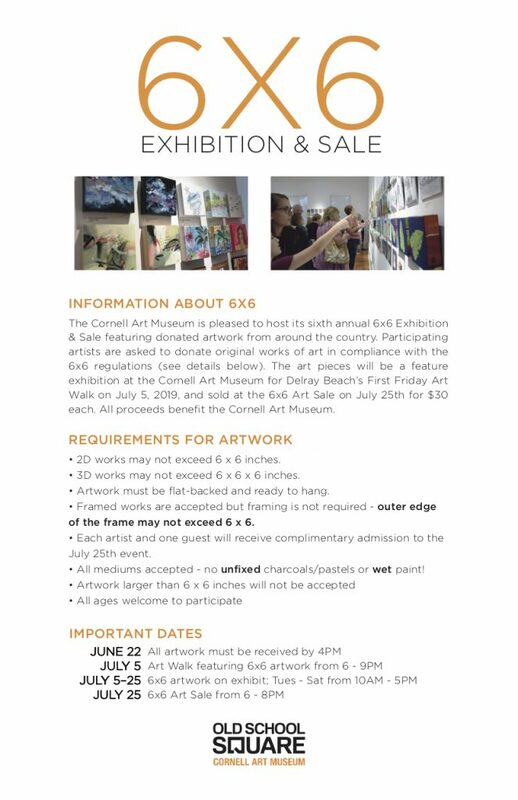 Exhibit & Sale! Paint -out and critique for those Artists who want to join in the FUN but not interested in competition, includes hospitality suite. This Plein Air Paint-out allows artists the opportunity to enjoy not only painting but sharing their creativity with the public. Paintings from this day may be part of the Silent Auction that concludes at the Saturday reception in the Ocean Breeze room. On Friday, Feb 1, 2019 – There will be a Paint-out with Critique for those Artists who want to join in the FUN but not interested in competition. There is a charge of $20 which includes hospitality suite. Artists may bring 1-2 guests at $10/per person. Because of the popularity of PAPB’s paint-out with critique that is run by Manny Jomok we decided to make it part of Plein Fun Fest. Registered Artists will meet at Old School Square at 9 AM and decide where to paint. 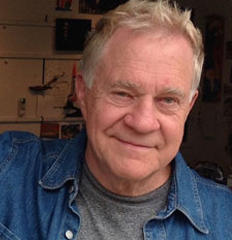 Critique leaders will be available to offer assistance to those who are new to plein air. This Plein Air Paint-out allows artists the opportunity to enjoy not only painting but sharing their creativity with the public. To the viewers, this art form can be very exciting because it invites them into the creative process: the sight, sound, and even smell of the artists´ world. One of the best parts of plein air painting is the congeniality of artists. Paintings must be back by 12 noon to be part of the Silent Auction. At 12 PM all will meet again at Old School Square Field House for an Artist Hospitality Suite. From there we will break into groups of no more than 10 for a shared art critique. And, as last year there will be a fabulous luncheon buffet for participating artists. After critique, artists will have time to tweek paintings if they wish, and frame them for hanging in the Silent Auction, but they must be completed and framed by 3-3:30. Framing is to take place on tables after table cloths are removed. Paintings from this day may be part of the Silent Auction that concludes at the Saturday reception in the Ocean Breeze room. They are not part of the judging. 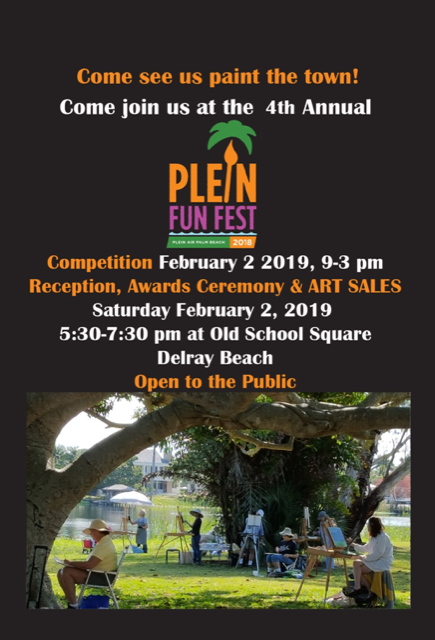 Plein Air Competition: Saturday February 2, 2019, –Juried Artists have been selected to compete in this event that will take place in Delray Beach, FL on Saturday February 2, 2019. Awards ceremony and reception February 2, 2019 from 5:30 PM – 7:30 PM. Cash awards will be given as follows: 1st Place, 2nd Place; 3rd Place; Judges’ Recognition and Honorable Mention. Sales of paintings resulting from this exhibition are subject to a 30% commission. 8 to 9 AM: Artists check in at the south side of the Crest Theater at Old School Square at 51 N. Swinton Ave, Delray Beach, FL. Once participating artists have their canvases or painting surfaces stamped at check-in. Artists may have stamped as many painting surfaces as they wish but may only submit up to two artworks in the competition. After check in artists can then begin painting at location of their choice anywhere within the boundaries Delray Beach. Each artist of will be given a map that delineates the competition boundaries and suggested painting locations for those artists unfamiliar with the area. Artists will be able to choose their own location from a thoughtfully compiled list of suggestions. Locations include marinas, historic buildings and monuments, gardens, architecture, ocean, intracoastal waterway views, small shops and much more. In case of rain, covered locations with views that artists can paint will also be identified. 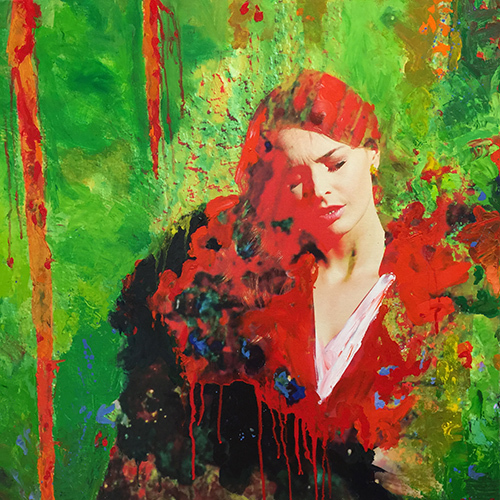 Artists must paint within the competition boundaries and without the assistance of photographs. Any medium may be used, although photography is not acceptable in this competition. For the purposes of this event, plein air painting is defined as predominantly completed on site (80%) with minor tweaking of less than 20%. 3-4 PM: Paintings must be back at 3:00 to be photographed and framed.Â Then they are to hang on the fencing under their names.Â Artist will then enjoy reception and Hospitality room which will be open until 5:00. An area for framing and photgraphing artwork will be setup in the Music Room of the Crest Theater. There will also be a hospitality suite exclusively for competing artists in the Library of the Crest Theater. Artists may bring 1-2 guests at $10/per person. Competing artists can turn in up to two framed and wired, ready to hang artworks which will be displayed along the fencing designated by artist name in the Loge Walkway of Old School Square. Artworks must be completed by 3 pm and on display by 4 pm. Paintings not returned on time will be disqualified for jurying and show/sale. Cash awards based on the judges selections will be given for 1st, 2nd and 3rd Place, Juror’s Recognition and Honorable Mention Awards. Additional awards may be presented at the committee’s discretion. We had a great time last year painting the beach, so we are planning to do so again. Like before we will at the pavilion at the end of Atlantic Ave. There will be coffee and donuts. The city of Delray Beach does not require a permit for our paint-out that could have upwards of 50 plus plein air painters but asks us not to congregate in one place. Imagine the visual of all the plein air painters stretched out along the beach. NIrvana. This is just a painting for the shear joy of it as Delray Beach prohibits selling of anything at the beach. The Cornell Art Museum at Old School Square presents “Fall Art on the Square”! 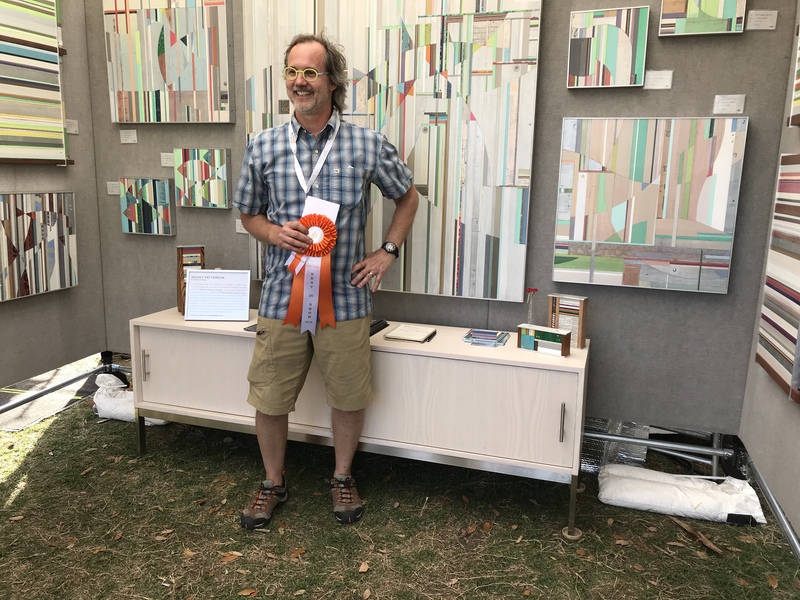 This premiere, outdoor juried show includes extraordinary, original works in all media by fine art and fine craft artists from around the country. The public will explore and shop to their hearts’ content on Saturday, November 10th and Sunday, November 11th, with free admission! 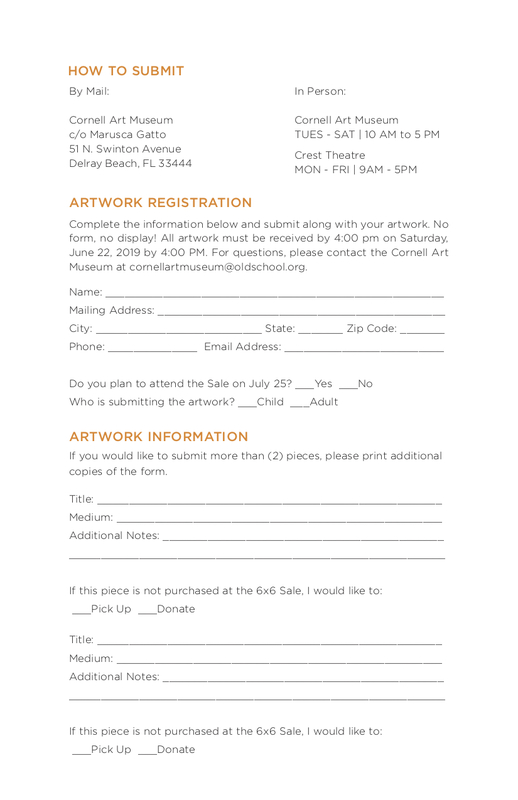 In addition to “Spring 2019 Art on the Square”, we are excited to announce this … CALL TO ARTISTS ! The Rickie Report shares the details and some views from the previous Event. 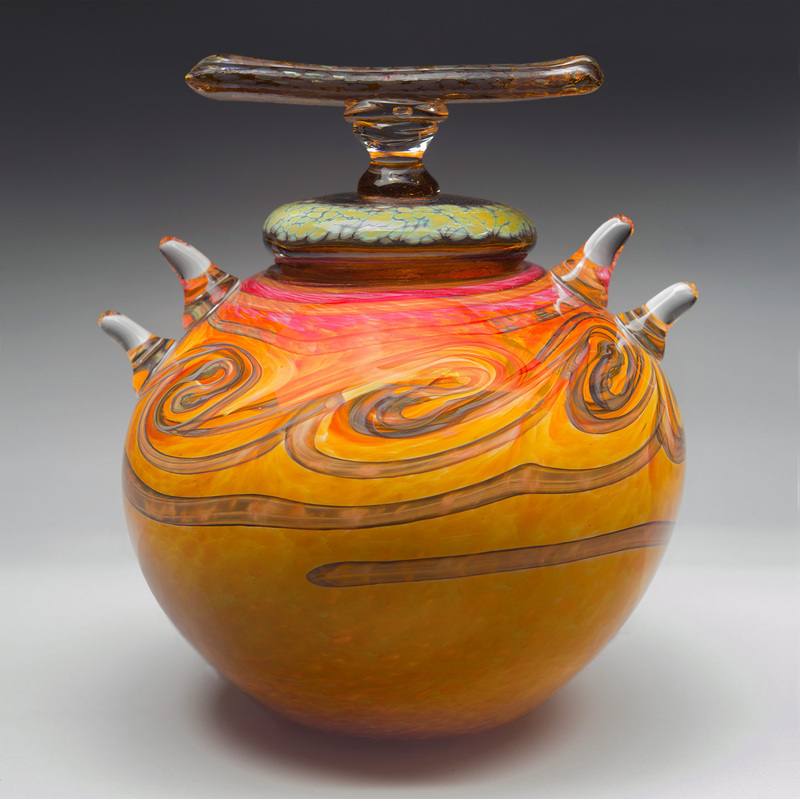 Fine Artists and Crafters – your deadline is September 1st. Art lovers, mark your calendars now for this event! The Cornell Art Museum front lawn and Old School Square center grounds will be transformed into an exciting outdoor gallery. Enjoy live music as you stroll among the exhibiting artists booths! *Booths available only on the front lawn (Atlantic Ave) and side lawn (Swinton Ave). ARTISTS! 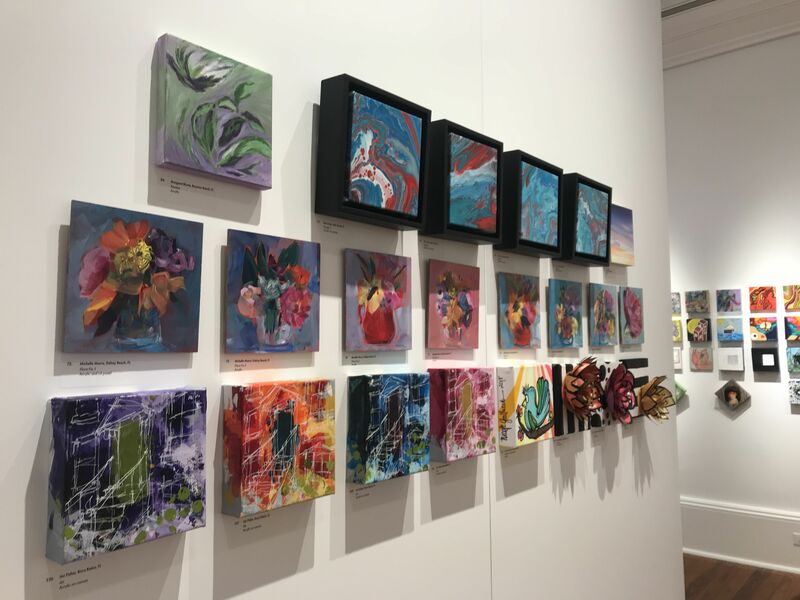 We welcome you to apply to this exquisite, juried fine art show – just in time for visitors to select that one-of-a-kind gift for the holidays! Art collectors and enthusiasts will meet the artists and discover something new for everyone! Fall Art on the Square 2018 is a two-day Premiere Juried Outdoor Gallery presented by the Cornell Art Museum. Located on the campus surrounding historic Cornell Art Museum at Old School Square in the heart of downtown Delray Beach, this outdoor art experience will feature extraordinary, original art works by fine artists and fine craft artists from around the country. Deadline to enter is September 1, 2018! 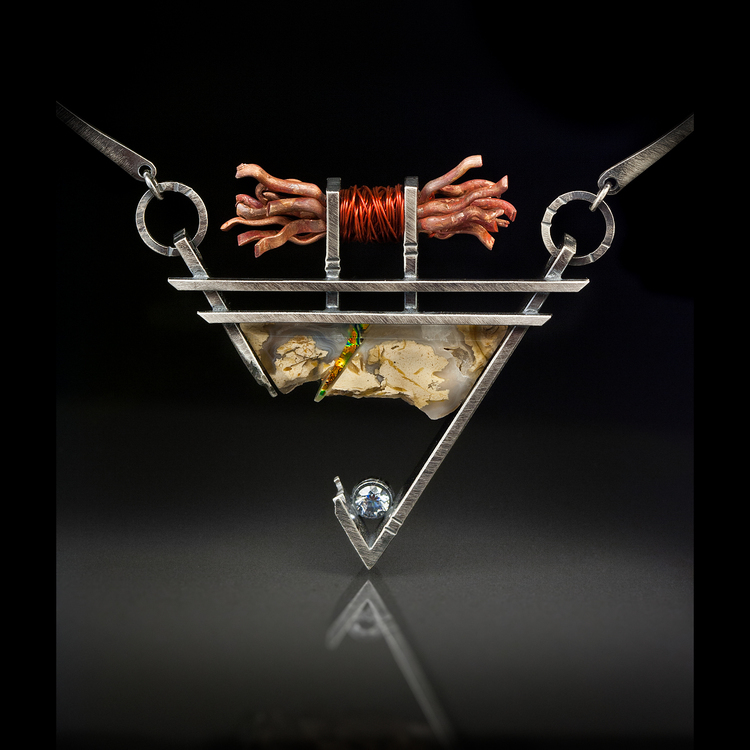 Original juried works by fine art and fine craft artists to include paintings, glass, ceramics, fiber art, jewelry, mixed-media, metalwork, photography, woodwork and sculptures in a variety of media. Live entertainment on Saturday and Sunday afternoons. Sponsored Hospitality Lounge with food and beverages. Delray Beach Green Market, Saturday, 9am – 2pm on the adjacent park great lawn. 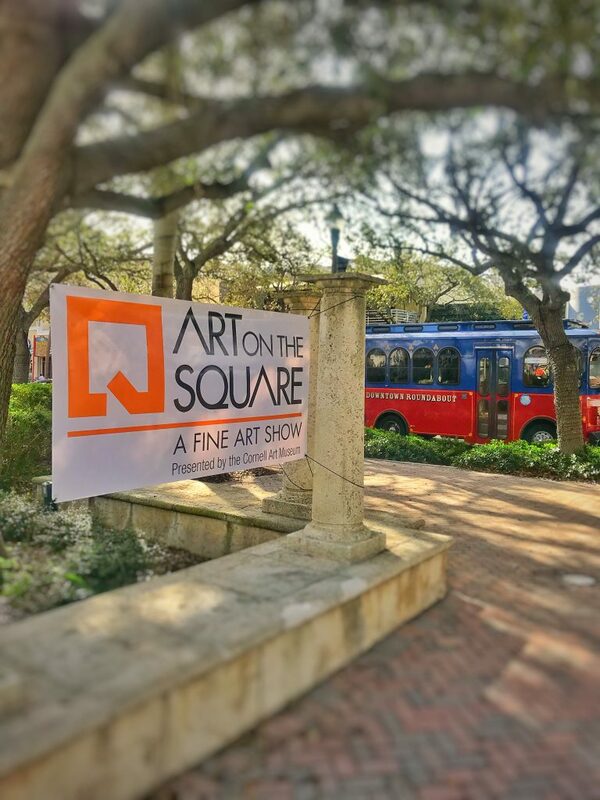 Judging of the exhibitors (with booth tagging) will take place during Holiday Art on the Square 2018 hours on Saturday, February 11 with awards presented Saturday afternoon. No commission on sales will be due Old School Square. 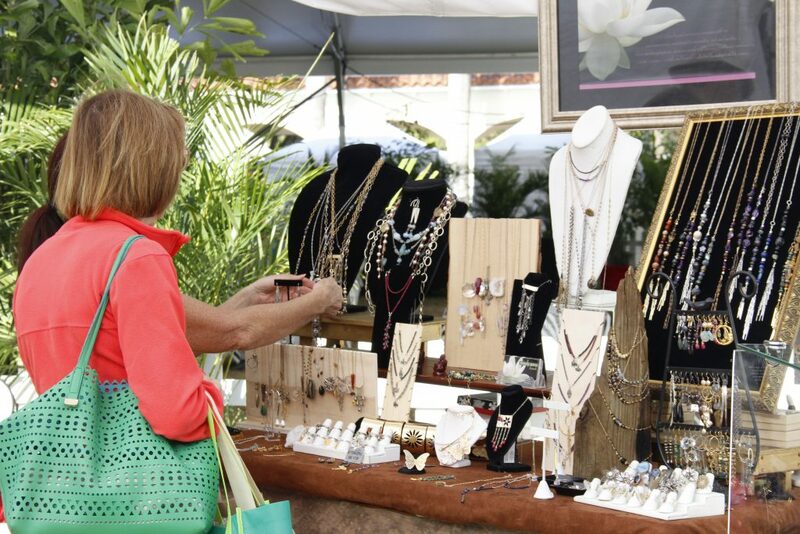 Artist exhibitors will be responsible for their own sales and collection of Florida Sales Tax (7%) and return payment to the Florida Tax Revenue Service. Each artist must have in their possession and be able to produce a Resale Tax Certificate. All artists must apply on ZAPP by Midnight Eastern time on Saturday, September 1, 2018. A separate application, images and jury fee of $35 must be submitted for each category that an individual artist enters. Only one (1) application may be submitted per body of work represented. Multiple applications must represent either work in different media categories or distinctly separate bodies of work within one category. A collaborative team producing a single work of art may qualify as a single exhibitor. Please submit a total of four (4) digital images, professional high quality. Three (3) digital images must be of individual pieces of work, and one (1) digital image must be of your current booth. Only your art work should be included in your booth display photo! PLEASE NOTE: Old School Square staff/marketing reserves the right to use artist’s submitted images for promotional purposes, including advertising, publicity and web-based distribution outlets. No compensation will be given for use of these images. The jury selection process will begin September 1, 2018. Jurying is done separately for each category. The jury consists of anonymous arts professionals and artists in the arts field. Artist’s images are viewed simultaneously during the jury process. Since invitation to Fall Art on the Square 2018 is based on these images, please ensure they are high quality images that accurately represent the work to be exhibited. Scores are based on originality, technique, design and overall impact. Artists with the high score in each category are invited to attend. PLEASE NOTE: Decisions of the jurors are final. Inquiries questioning or disputing the jurors’ decisions will not be addressed and critiques are not offered by the jurors. Parking for artist cars and other vehicles will be available in designated parking lots immediately surrounding Cornell Art Museum at Old School Square. Artists will receive specific parking assignments upon acceptance to participate in Holiday Art on the Square 2018. APPLICATION FEE: A $35 non-refundable credit card purchase or check, payable to Old School Square, must be submitted with each application. Booth fees will be required once invitations to participate are sent. Booth Fee payments are due October 19, 2018 by Credit Card or Paypal. Failure to make payment by the deadline will result in revocation of the invitation. Booth fees will not be refunded due to artist cancellation after October 26, 2018. Completed application for EACH medium entered. Three (3) artwork images AND one (1) booth image per medium. $35 NON-REFUNDABLE application fee, check or credit card. The following rules and policies are in place to assure fairness to all participating artists and to the festival guests. Any failure to comply will result in immediate removal from the Fall Art on the Square 2018 event. Each exhibiting artist must complete an online application with only one artist per entry unless you are entering as a team in collaboration. Artists may apply for more than one category but a separate online application must be filled out for each category. Each application must include a jury fee and its own set of images. All participants must be 18 years of age or older. The artist must be present for the entire two-day event. Representatives may not attend in place of the artist. Exhibitors must be set up and ready to open by 9:00 am on Saturday, November 10 as judging begins promptly at 9:00 am. Exhibitors must keep their exhibits open until 4 pm Sunday, November 11, 2018 unless otherwise instructed by Old School Square event staff in the event of inclement weather. Booth assignments will be advised once artists are accepted and invited to participate in the show. No refunds of booth fees will be given if natural inclement weather causes the show to close early or cancel completely. All artists must check in with Show Tent and present Photo I.D. before unloading and setting up their tent. All artists must have 10×10 or 10×20 WHITE tent with sides and walls with proper 50 lb weights in each corner and any damage caused by said tent will be the responsibility of the artist. Work displayed on site must be consistent with the work shown in the digital images submitted – work outside of your juried category will NOT be allowed. All work in every category must be the original work produced by the exhibiting artist. Work produced from commercial kits, molds, patterns, plans, prefabricated forms or other commercial methods is NOT permitted. No buy/sell will be permitted. Jewelry is to be sold only by artists accepted in that category. Cornell Art Museum and Old School Square reserves the right to request removal of questionable or non-original art. Exhibitors may not display ribbons or awards from any other or previous shows. Exhibitors’ pets are not allowed in their booths. Stay and Play in Downtown Delray! CLICK HERE for everything you need to know! Vicki Siegel’s two upcoming workshops will stimulate your creative work. Learn something new and take your painting and photography to new levels. Vicki’s Studio in Delray Beach is open to the public on the first Friday of each month during the “First Friday Artwalks”. Visit Artists’Alley where you will find a vibrant group of artists working in various mediums. The Rickie Report shares all of the details and some sneak peeks. Sign up NOW for her Workshops! Learn exciting new ways to layer acrylics to create rich and complex surfaces. Artists working in all media or style will benefit from this innovative way of thinking about materials. Gels, pastes, acrylic skins, masking, stencils, transparent and translucency and direct image transfers will be explained. Whether a beginner or an accomplished artist, you will be inspired by the information packed demonstrations. Siegel, a Golden Artist Educator, will give you the chance to try some new and fun paint products while creating new work on canvas and paper. 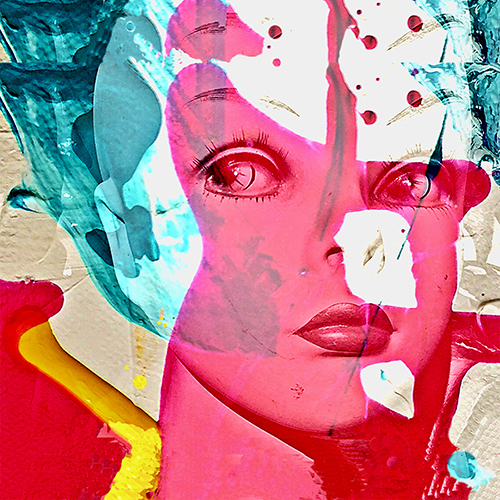 Vicki Siegel’s work combines painting and photography together. She creates images that unite her fascination with the world around her with the physicality of paint. Blending the two art forms is a process that results in images that are both real and imaginary. The photographers gaze allows her to observe and archive reality, while the paint flows from her subconscious to my brush in marks that are uniquely her own. Siegel says, “In my work I ask the viewer to engage by comparing what is photographic and what is paint, but also what is personal and what is universal”. It is her hope that the viewer sees her vision of how strange and wonderful life is, and how beautiful nature is and the necessity of preserving it. 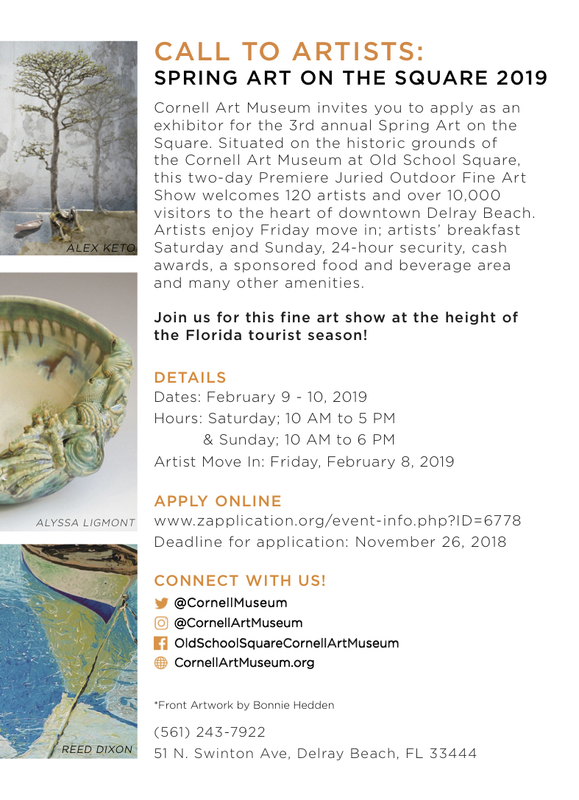 The Cornell Art Museum presents the 2nd annual Art on the Square juried fine art show, featuring original works in all media by more than 100 fine art and fine craft artists from around the country. Show dates are Saturday & Sunday, February 10 & 11. Admission is free. The Museum is located on the campus of Old School Square in the heart of downtown Delray Beach. 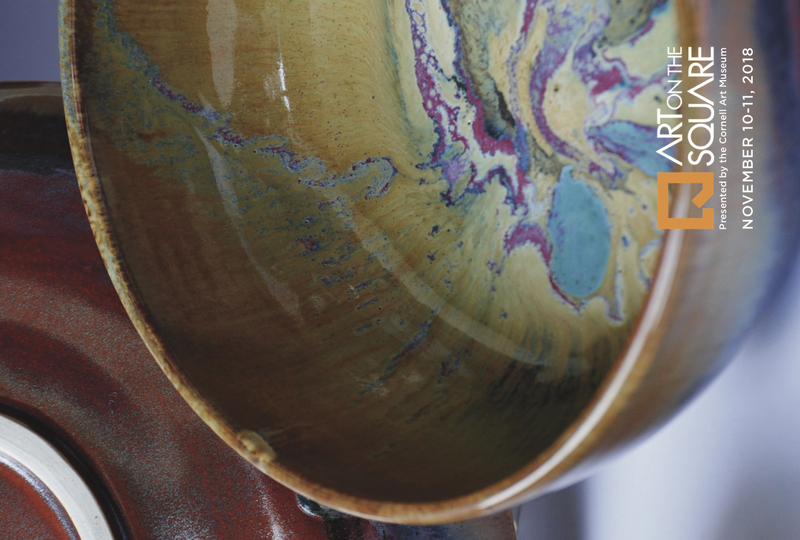 This premiere outdoor gallery will feature an impressive showcase of paintings, glass, ceramics, fiber art, jewelry, metal work, photography, woodwork and multi-media sculpture. The Rickie Report shares the details and some sneak peeks. Visit the Cornell Art Museum’s Looking Glass, Looking Back and Spotlight Gallery Exhibitions at a special $5.00 admission the entire weekend. 51 N. Swinton Avenue Delray Beach FL. 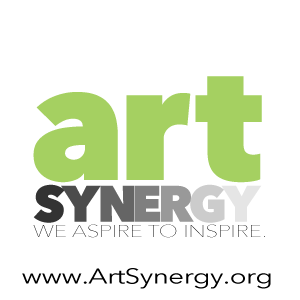 The Cornell Art Museum presents the 2nd annual Art on the Square juried fine art show, featuring original works in all media by more than 100 fine art and fine craft artists from around the country. The Cornell Art Museum front lawn and Old School Square center grounds will be transformed into an exciting outdoor gallery, welcoming art collectors and enthusiasts to meet the artists and discover something new for everyone! Enjoy live music as you stroll among the exhibiting artists booths and visit the Hospitality Tent for gourmet bites and refreshments. The Cornell Art Museum strives to show nationally and internationally recognized, contemporary artists who create innovative and provocative works of art. 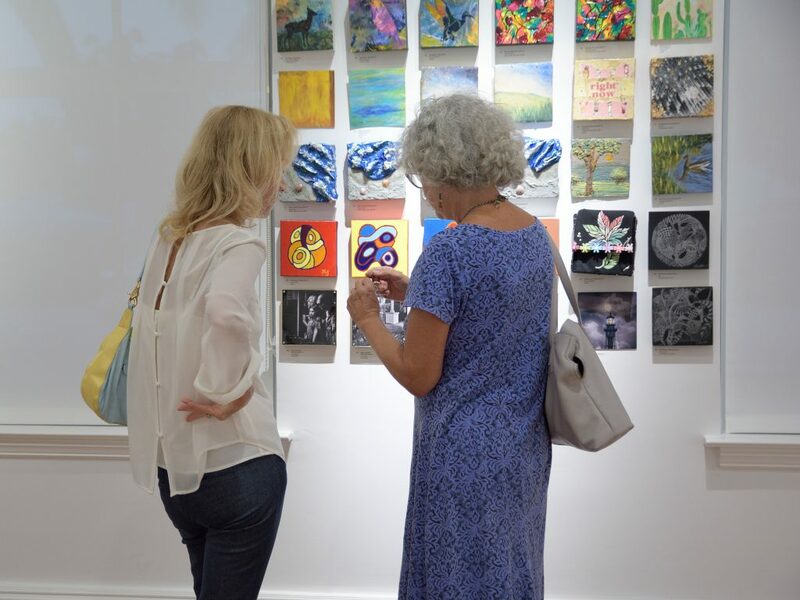 Inquisitive visitors enjoy intriguing pieces of artwork while discovering new artists and styles. 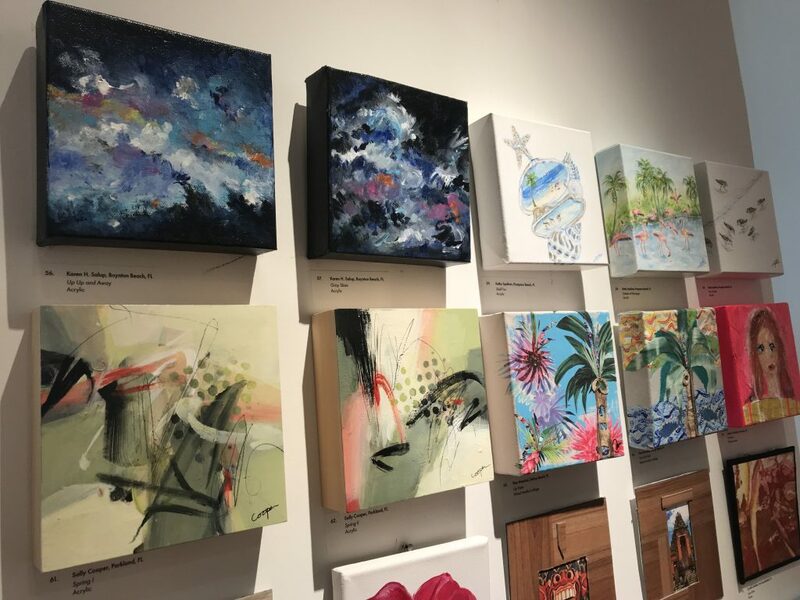 The Museum exposes the greater Delray Beach and South Florida communities to artwork that is culturally relevant and exciting, hoping to foster creativity and inspire imagination. Museum shows typically begin with a theme and blossom into dynamic group exhibitions that excite visitors from all backgrounds. Old School Square is the center of arts & entertainment in downtown Delray Beach and has served as the community’s gathering place for over 25 years. The historic campus welcomes half a million people each year for programs, classes, events and rental activities and includes the intimate Crest Theatre (in the restored 1925 Delray High School building) the Cornell Art Museum (in the 1913 Delray Elementary building), and the Fieldhouse (c. 1925). The Pavilion, which opened in 2002, hosts outdoor concerts and shows. The Creative Arts School (2nd floor of the Crest Theatre building) offers art, photography and writing classes. Old School Square also serves as a venue for community, corporate, private and media events. Old School Square programs are sponsored in part by the City of Delray Beach, the Delray Beach Community Redevelopment Agency, the Board of County Commissioners, the Tourist Development Council, the Cultural Council of Palm Beach County, and the State of Florida through the Florida Department of State, Division of Cultural Affairs, and the Florida Council on Arts and Culture.